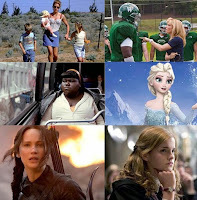 Women playing strong, iconic and inspirational characters in film has grown over the decades. 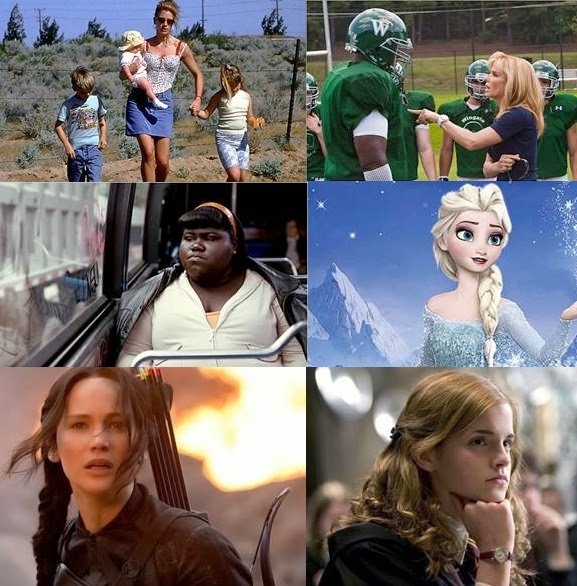 From famous icons such as Lucile Ball to Jennifer Lawrence- women in film today have created some of the most inspirational characters, touching hearts and minds worldwide. Played by the ever talented Julia Roberts, Erin Brokovich is the true story of one women’s mission to reveal the fatal mistakes of a Southern Californian power company all whilst single handily raising her young family, and working in a job that she us underqualified for. Never refusing to give up and take no for an answer, Erin Brockovich is a model woman and movie for our times. Based on the extraordinary true story, Sandra Bullock plays southern family woman Leigh Anne Tuohy who famously took Michael Oher, a homeless teen from the Memphis projects, into her home. With love and guidance from the Tuohy family and Leigh Anne in particular, Michael became a college graduate and famous NFL footballer. 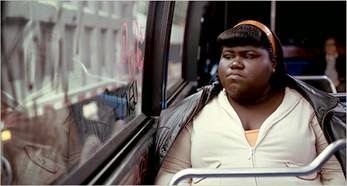 Based on the 1996 novel Push by Sapphire, Precious stars Gabourey Sidibe. Claireece Precious Jones is a neglected teenager living under the roof of her alcoholic, abusive Mother and Father who continually rapes her, resulting in two pregnancies. Inspired by a supportive teacher Precious learns to read and write and escapes with her two children to make a better life for herself. Under the clutches of the must unimaginable evil Precious continuous to hold out hope for a better life. Hermione Granger is Harry Potter’s intelligent, loyal friend who saves him from the majority of life threatening situations he finds himself in. Throughout we love Hermione because she’s brainy, badass and not scared to hang with the boys. Princess Elsa was gifted with the power to control the cold (ice, snow etc.) As the next in line to the throne Elsa made the brave decision to hide away from her kingdom and her family to learn how to control her potentially dangerous powers. We love Elsa because Anna’s wellbeing is her main priority, and not getting married… unlike other characters in the film. Selfless Katniss Everdeen instantly wins us over when she volunteers to replace her younger sister in The Hunger Games. 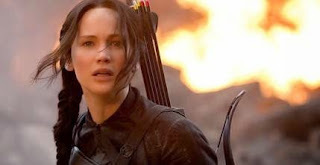 Katniss is part of a growing crop of fierce female protagonists; strong, smart and not perfect. WILD recounts the reckless behaviour of Cheryl Strayed (Witherspoon), who makes a rash decision to embark on a challenging trek across the Pacific Crest Trail. With absolutely no experience, she sets out to hike more than a thousand miles all on her own — in what becomes an unforgettable journey of transformation and redemption that strengthens and ultimately heals her.